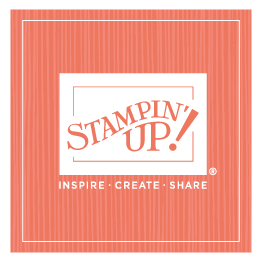 We had our quarterly company update meeting at Stampin’ Up! this week, and the corporate team wanted to do a little something extra to thank everyone for all their hard work. We spent most of our corporate team meeting this week putting together treat bags (hundreds of them!) as we discussed our agenda items—we used the sweetheart bags from our Valentine’s Day promotion, filled them up with some candy, stamped a tag and tied a bow. It was pretty simple, but we hope that our employees in all our offices know how much we appreciate all that they do!